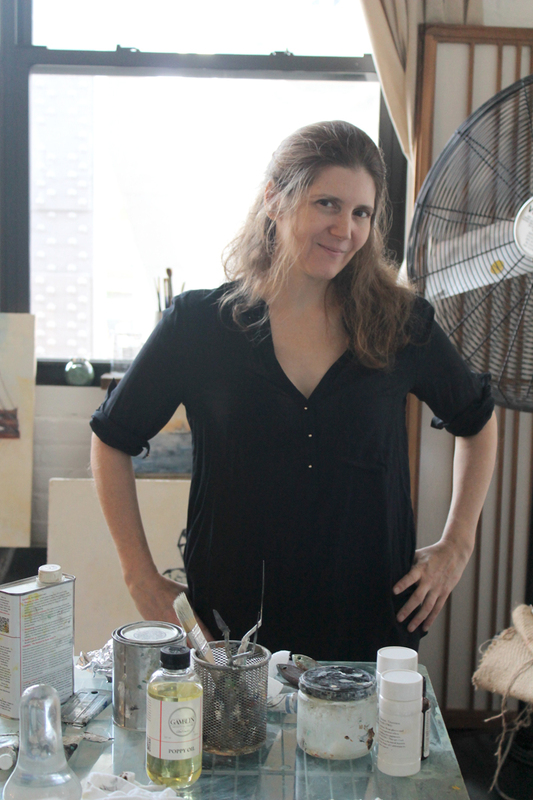 Jen Ferguson is a working artist in Brooklyn NY. Her work is centered on architecture and space, both man-made and natural. Her materials are traditional oil paints on linen and works on paper. 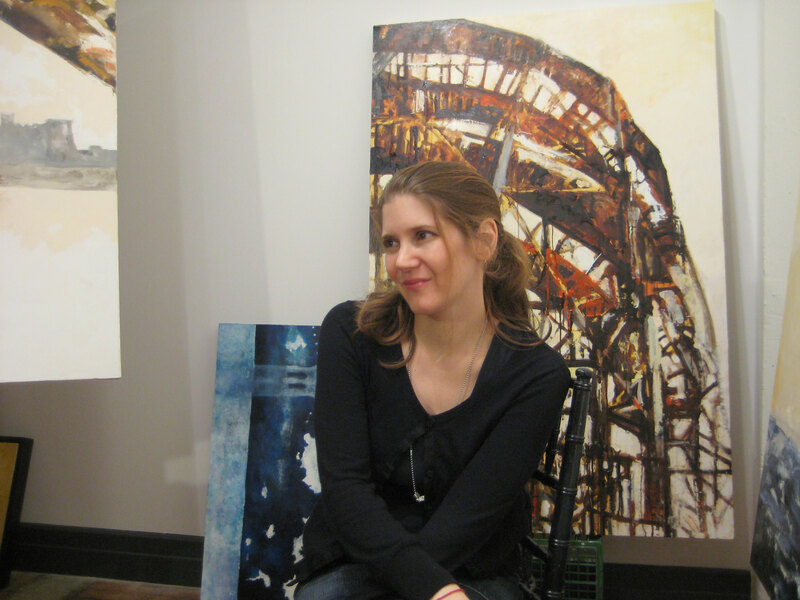 She shows in studio and her work is collected privately.